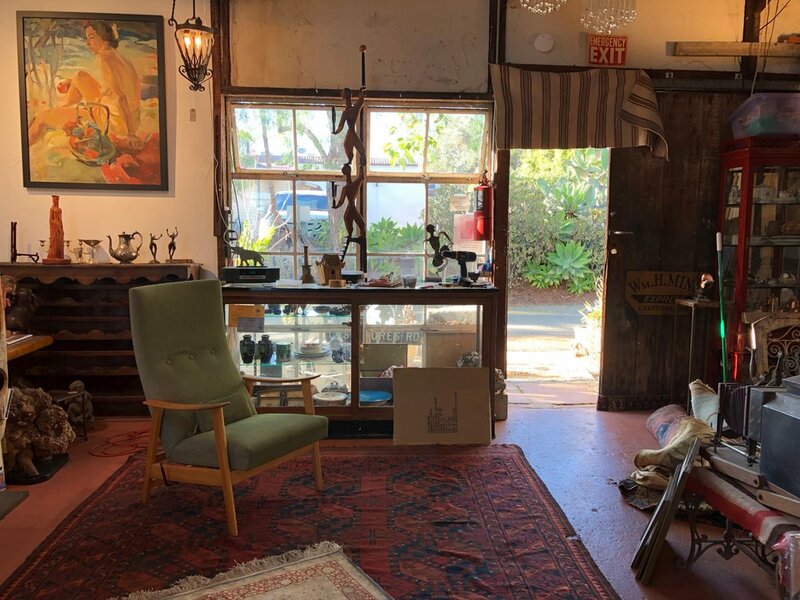 Tucked down an alley off Anacapa Street and De la Guerra Plaza, The Salvage Company offers a beautifully curated collection of art, antiques, antique rugs & historical architectural salvage. 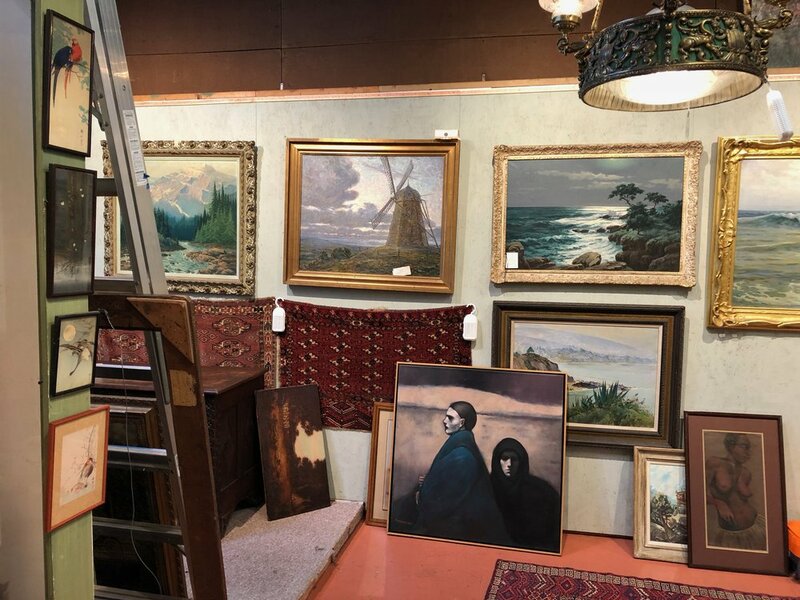 Owners Judy Cota and Jay Friedmann, highly respected connoisseurs of antique rugs and textiles, create an atmosphere of adventure and discovery in their loft-like, salon-style space. This is the real deal and we're lucky to have it. 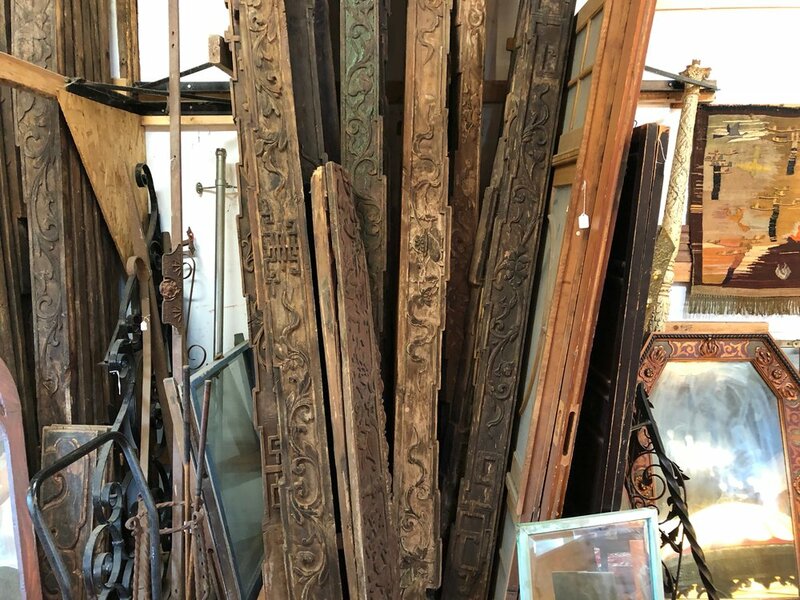 You are likely to find early California and European landscape paintings, hand forged iron work, mid-century modern furniture as well as ethnographic and asian antiques. It's a place you'll want to visit often because the tableau is always changing. 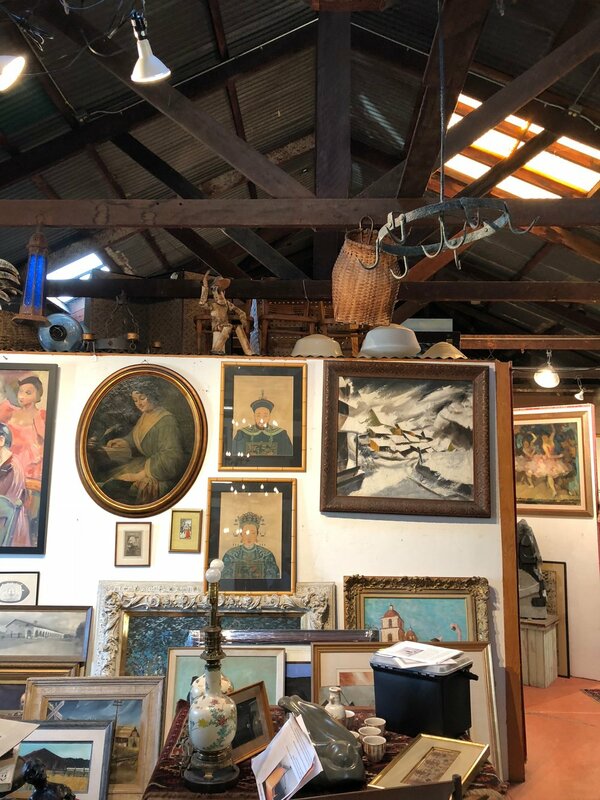 Now open to the public-not just the trades.